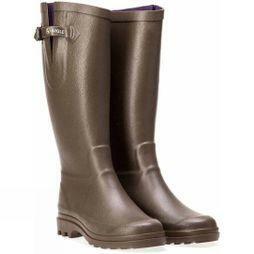 Keep your feet dry through the wet seasons with our selection of ladies wellies, chosen with protection, durability, and comfort in mind. 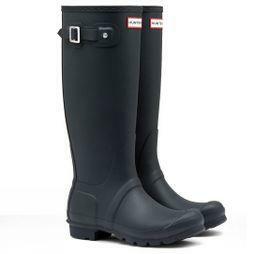 Our range includes classic and colourful designs in different sizes and styles from Muck Boot, Helly Hansen, and Brakeburn to guarantee you'll find the perfect pair of wellington boots. 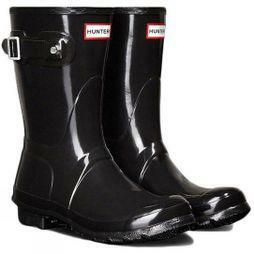 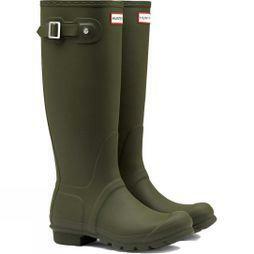 For a strong pair of women's wellies that will withstand all weather, look no further then Hunter wellies. 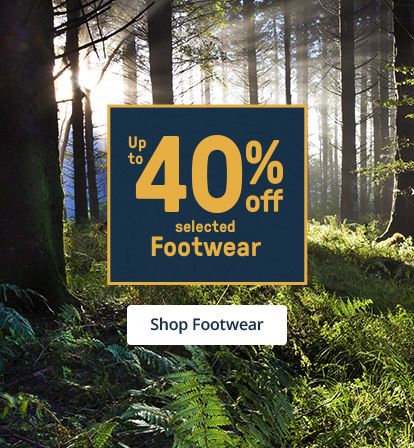 Handcrafted with a durable cleat tread and kickspurs for easy removal, they're ideal for any outdoor adventure where mud and rain are guaranteed. 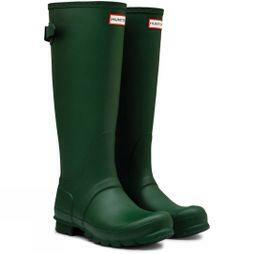 Regatta low cut wellies feature a multi-directional cleated sole and a sturdy EVA footbed for additional support during walking or gardening. 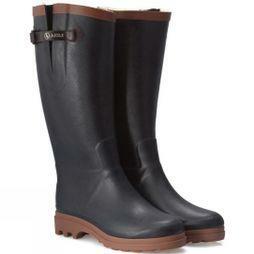 Our collection also includes practical designs with contoured rubber uppers to keep your feet drier for longer. 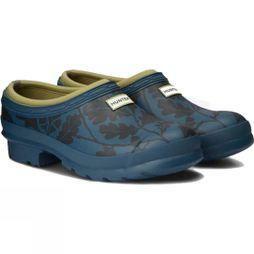 All of the designs are slip-free, and suitable for any terrain. 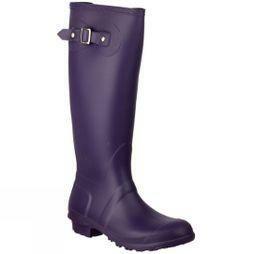 Browse our full collection of ladies wellies today.